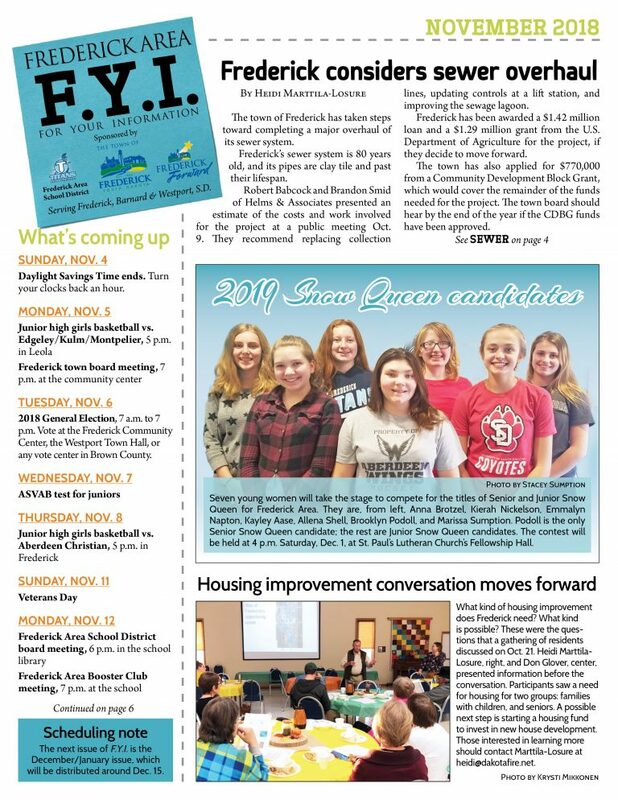 Check out the November 2018 issue of the Frederick Area F.Y.I. 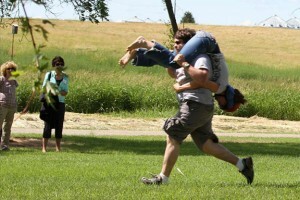 newsletter serving Frederick, Barnard, Westport, and Elm Lake in northern Brown County, S.D. Click to read the November issue of F.Y.I. or click on the image below.